The US has some of the best doctors and medical technology in the world. People come to Southern California from all over the world to hospitals and specialists in cities like Ontario, to visit facilities like Kindred Hospital for medical treatment and care. 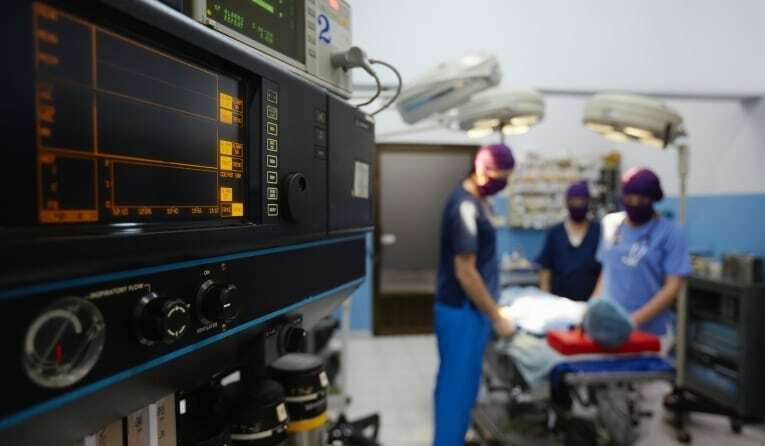 However, even the brightest doctors and the presence of the most advanced technology do not guarantee that every medical procedure will be successful. Medical professionals including doctors, nurses and surgeons may experience a lapse in judgment or may use a medical instrument improperly. This can cause the patient to experience painful injuries, mental stress and distress, and require additional medical treatment. Attorney Richard Rohde is an Ontario, California medical malpractice lawyer over 15 years of experience. 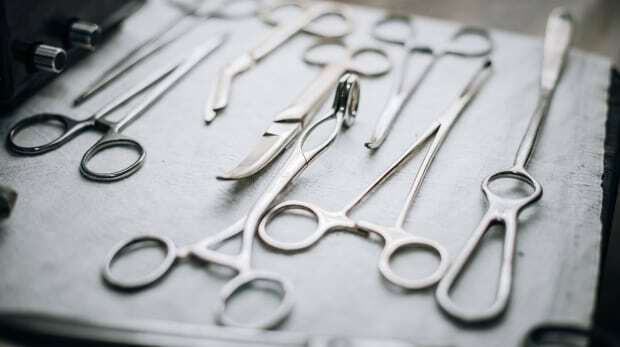 If you or a loved one were harmed by a surgical error, misdiagnosis, or other act of medical carelessness in Ontario, California, contact Rohde Law Office today @ (626) 593-5786. We will fight aggressively to help you obtain compensation for your injuries and begin to pull your life back together.